Many older homes or garages that don’t require mass amounts of heat have small more efficient heating elements that burn oil to keep warm. While these burning systems may not be used to heat entire floors or open concept floor plans, their efficiency is still widely used in spaces that look to harness heat in a centralized area. With advancements in fuel lining and heating ventilation in recent decades these once dated oil burners are making a large comeback in the modern home. Oil burning furnaces are marvelous contraptions that add a nice look to a room. They are mostly recognizable by their large storing oil tanks that allow several months of oil supply to be contained. They draw very slowly in order to last a long time on a single tank of oil. While older standard oil burners tend to burn at lower temperatures and produce a mediocre heat, the more modern use of a rheem oil furnace allows refined oil to burn much hotter and distribute the heat through ventilations to bring universal warmth to rooms within the ventilation line. Often stored in storage closets or basements, oil fired furnaces or boilers are all considered above ground heating elements. While this makes them easier access for maintenance, this doesn’t necessarily assure that the maintenance will be quick. The fuel lines that draw oil to the heating element and return the waste to a separate tank must all be properly secured and sealed, accompanied by routine maintenance to make sure that no leaks occur or threads get rusted. The ventilation coming from oil burning furnaces should also be regularly cleaned. Common buildup of debris from burning the oil has been known to cling to the inside of these vents and over time make it hard for heat to travel fluently. Our technicians know the signs to look for and can safely clean these vents so that your oil fired boiler or furnace will work in the most optimum conditions. Our technicians can handle any form of oil burner maintenance. Whether you need a fuel damper installed, a vent damper installed, replaced, or simple repair the burning element for the oil furnace. Our years of experience have what it takes to get the job done safely and in a timely manner. Keeping your house warm without disrupting your daily schedule is very important to us. That is why our scheduled visits make the most of our time there, to isolate the issues with your oil burner and tackle them quickly to keep your life warm and comfortable. 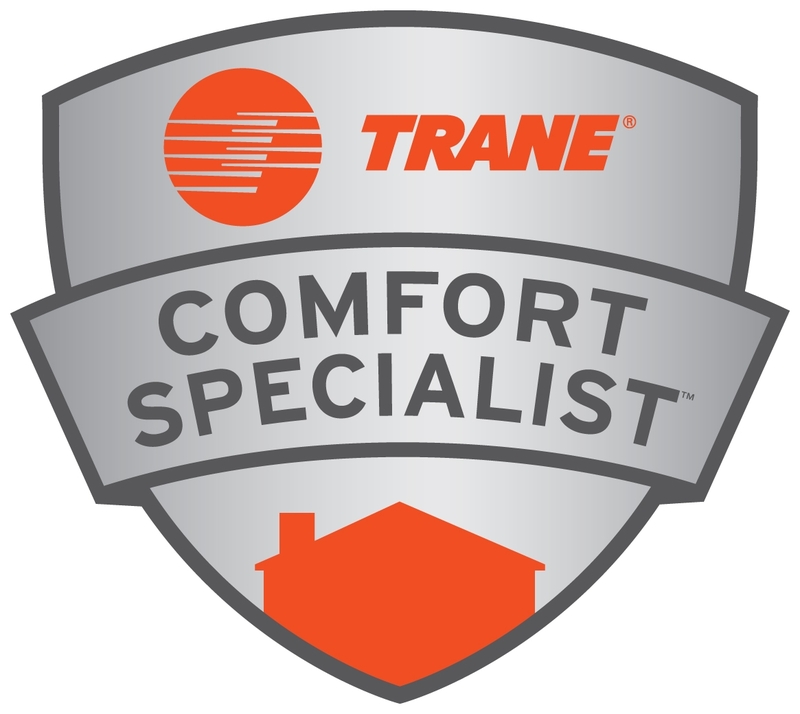 For any and all heating and ventilation needs that your home or office may have, don’t wait in the cold and stuffy air any longer. Contact our business today to send a Clark HVAC technician out as soon as possible to look at your oil fire boiler or furnace.